Stokes replaces left-arm swing bowler Sam Curran, England's man-of-the-match in their 31-run win in the first Test at Edgbaston earlier this month, with Root saying it was "probably one of the most difficult decisions I've had to make as captain". Stokes missed England's innings and 159-run win in the second Test at Lord's last week because of a clash of dates with his trial after playing in the series opener. "He's just desperate to get back playing cricket, make that his main focus moving forward," Root told reporters at Trent Bridge, where the third Test starts on Saturday. "He felt he was ready to play. We assessed his fitness as well and made that call," the top-order batsman explained ahead of a match where another England win would give them an unassailable 3-0 lead in a five-match series. 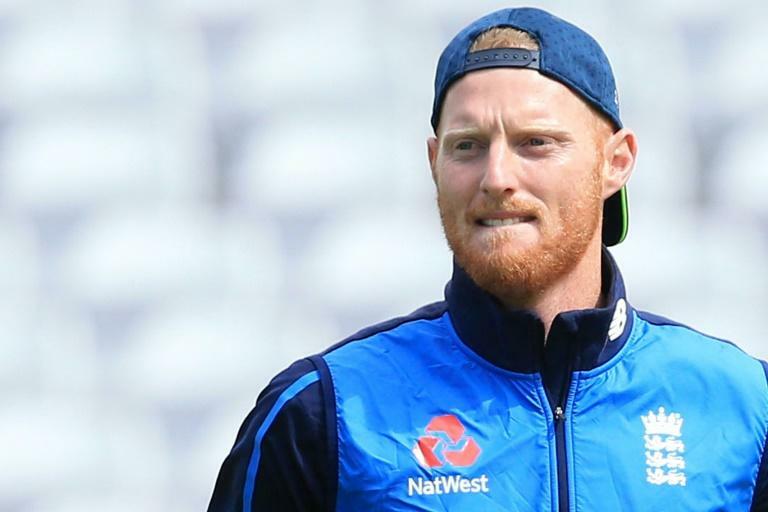 In a separate interview with BBC radio, Root, a friend of Stokes's since their days together in junior cricket, was asked if he felt his fellow 27-year-old was ready to return to the Test arena. "We had two days to gauge that, in terms of fitness, making sure he’s physically right to play," Root replied. "I sat him down last (Thursday) night, just me and him, and I asked him brutally and honestly if he was in the right place to play for England and he assured me that he’s ready to perform at his best," he insisted. "From that perspective, I have no worries or doubts that he will go and deliver just like he has so many times." England coach Trevor Bayliss said Thursday that Stokes should make a public apology similar to the one he gave his team-mates in New Zealand in February following his return to the international scene after he was stripped of the vice-captaincy and left out of the 4-0 Ashes series loss in Australia. And when asked if the Durham star had apologised again to the squad at Trent Bridge, Root answered: "That is for us and within our dressing room. "There are certain things that should be kept within the group and I will leave it there." Curran was entitled to feel aggrieved after a four-wicket haul and an impressive fifty in what was just the 20-year-old's second Test match turned the tide in England's favour at Edgbaston. "I think some people would see that as the easy option, to leave Sam out," Root said. "But he's offered so much to this bowling group -- and at the start of the series I said to the team for us to win a five-match series against the best side in the world, it's going to take more than just 11 players. "It's about us as a squad performing collectively for five games, and he's played a massive part in the first two... he's unfortunate to miss out. "But what he's done so far has been nothing short of high-class."